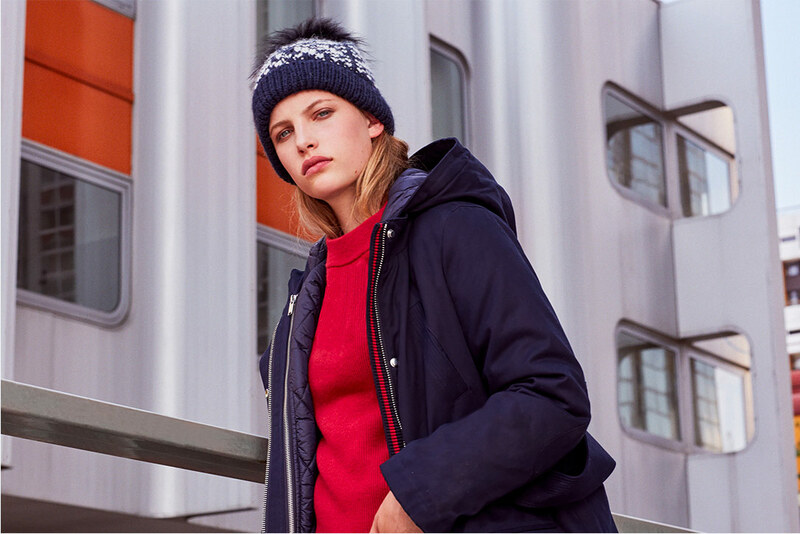 This season, Parisian style is getting all outdoorsy with a winter sports vibe. 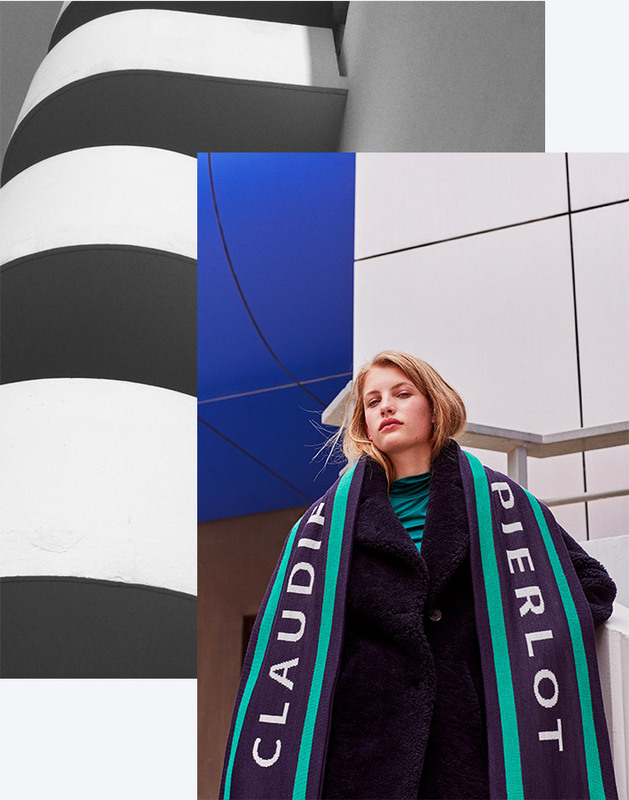 Jacquard prints, flashy colour-blocking or XXL scarves... We’re mixing styles and playing with layering. Knitwear – a winter staple – provides a touch of warmth. From cosy accessories to knitted outfits, it is sure to spice up any urban look. Accessories are also playing a key role in the Warm Me Up collection and make wonderful gifts to give - and receive - for the festive season.